Fred and his wife, Joy, began attending FBC in 1986. 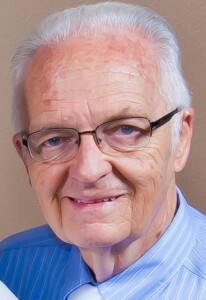 Born in Chicago, Illinois, some of Fred’s interests include old cars, especially from the 1950’s and miniature trains. Fred is a mentor to Pastor Roger and a Godly teacher of the Word.